Kuala Lumpur, 5 November 2018 – Malaysian Bioeconomy Development Corporation (Bioeconomy Corp) is now under the purview of the Ministry of Agriculture and Agro-based Industry (MOA), effective 2nd November 2018. The economic development agency for the bio-based industry was previously under the purview of the Ministry of Energy, Science, Technology, Environment and Climate Change (MESTECC) since 2005. 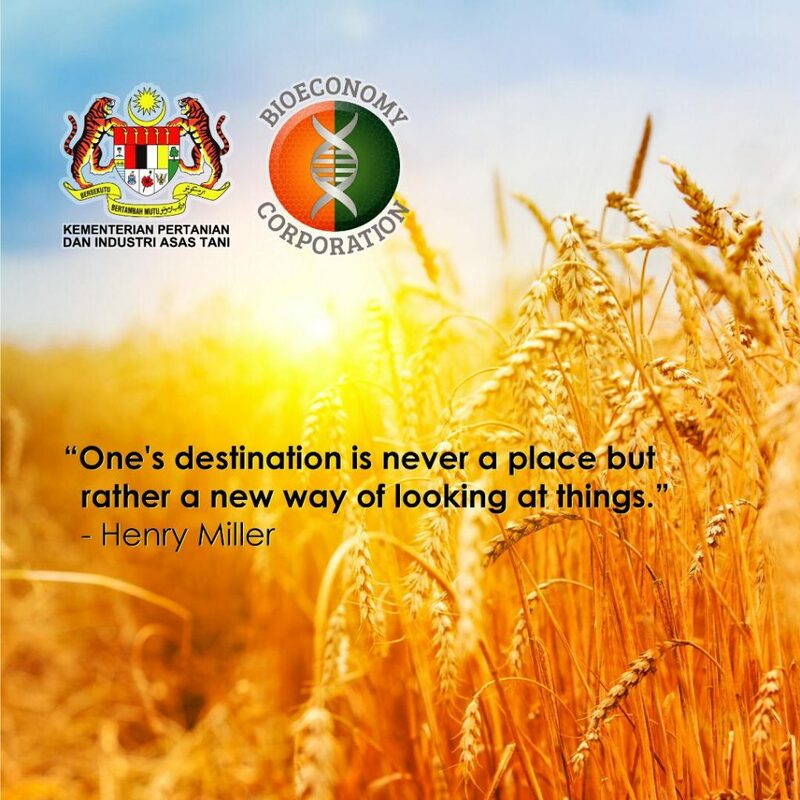 Chief Executive Officer of Bioeconomy Corp, Dr. Mohd Shuhaizam Mohd Zain, said that the movement to MOA will allow the agency to renew its focus in stimulating a dynamic, innovative and growing economy through the vast opportunities presented by the agriculture sector. The change is also expected to facilitate closer and more direct cooperation with relevant players in the bio-based industry. 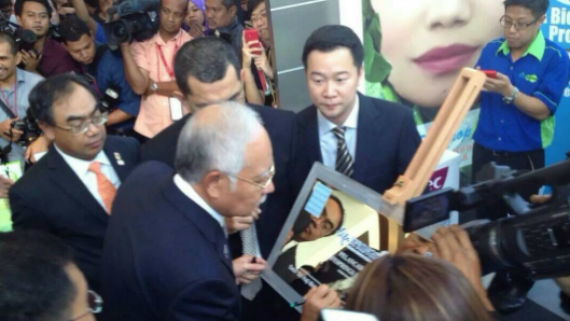 “According to our mapping study, 77% of the bio-based industry in Malaysia is within the agriculture sector, which makes the transfer to MOA a natural progress for Bioeconomy Corp. With this movement to MOA, we anticipate that Bioeconomy Corp’s operations will bring a larger impact to the people of Malaysia. 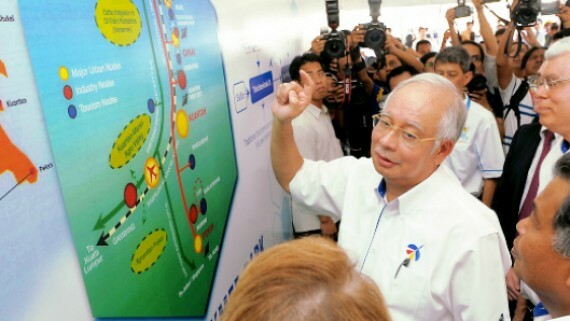 While our functions as an economic developmental agency to encourage the growth of the bio-based industry still remain the same, we now have a bigger role to play in delivering to the rakyat in terms of creating better opportunities for wealth, employment and standard of living,” he said. Dr. Shuhaizam added that Bioeconomy Corp will continue its role in facilitating the development of biotechnology and bio-based industries in Malaysia through the agriculture, industrial and healthcare sectors. Bioeconomy Corp thanks MOA for putting its trust in the organisation and looks forward to working under the new ministry and all its agencies to bring advancement to Malaysia, in line with the Government’s aspirations. Bioeconomy Corp also extends its appreciation and gratitude to MESTECC for its guidance and support to the organisation throughout the years.